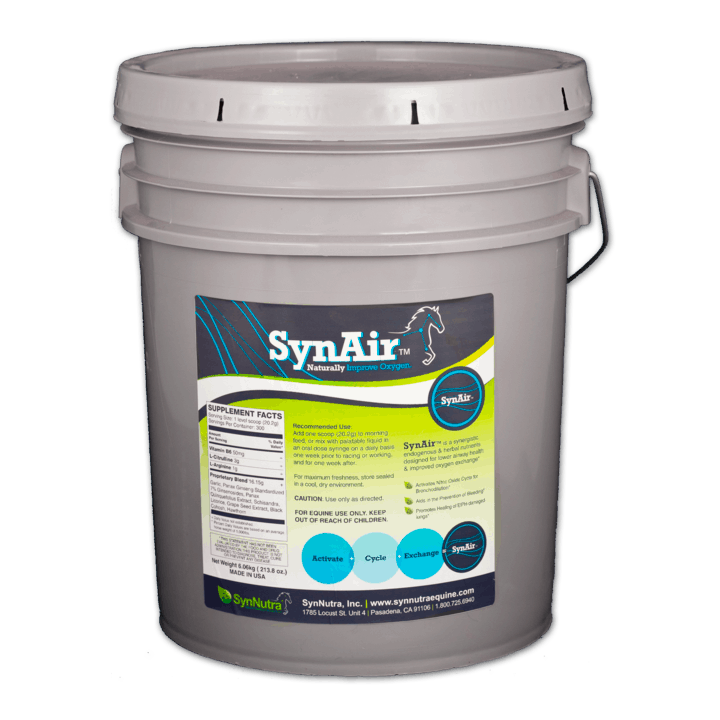 RedoxEq™ – Horse metabolic support supplement | SynNutra, Inc.
Let’s start with the bottom line. 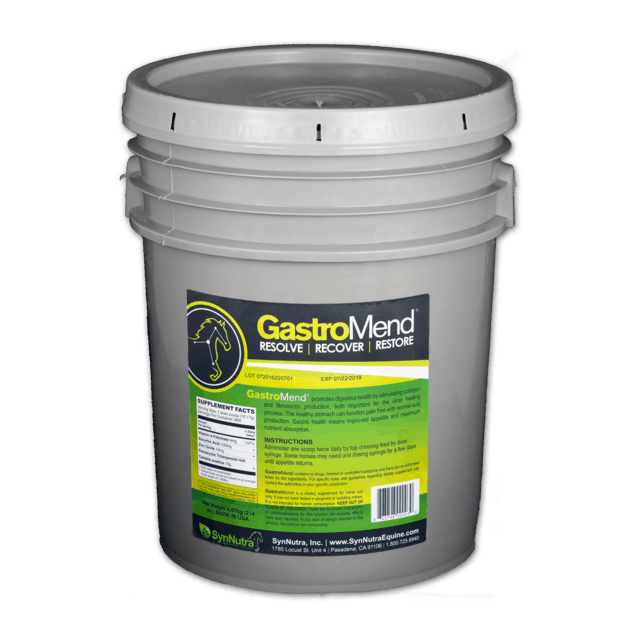 If your horse has elevated GGT, your horse needs RedoxEq™. Keep reading to learn why. RedoxEq™ contains real, potent, natural free radical scavengers to support cellular metabolic homeostasis in redox compromised horses. Horses with elevated GGT (gamma-glutamyl transferase) have markedly diminished capacity to process the byproducts of energy production. 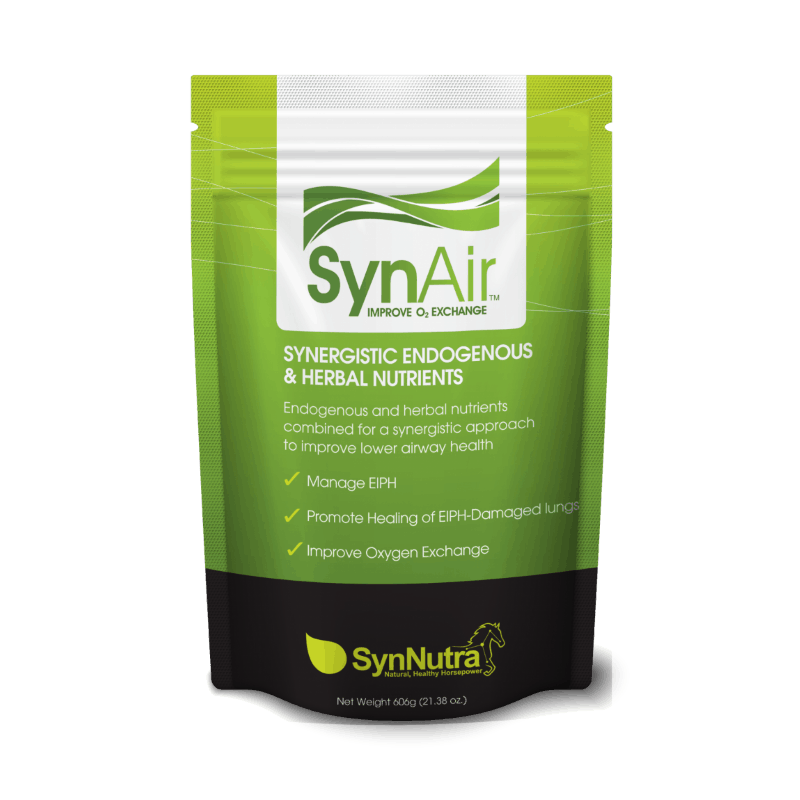 Without the body’s normal antioxidants (free radical scavengers), these biochemical processes quickly lead to fatigue and muscle damage. 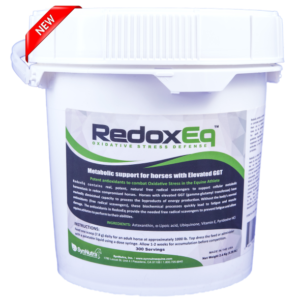 The antioxidants in RedoxEq provide the needed free radical scavengers to prevent fatigue and allow equine athletes to perform to the best of their abilities. RedoxEq™ contains no drugs, banned or controlled substances and there are no withdrawal times for the ingredients. 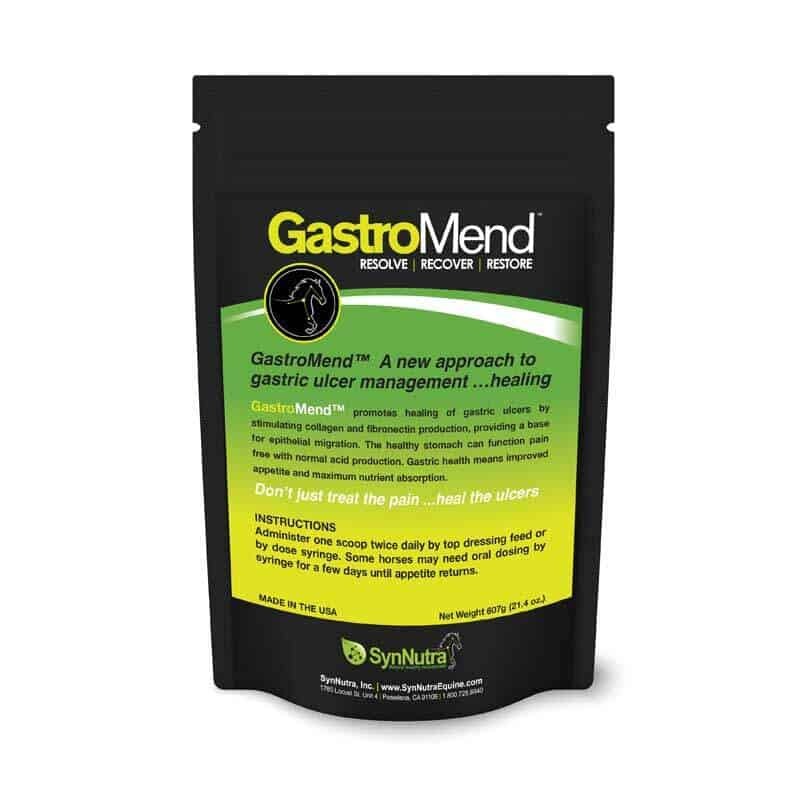 For specific rules and guidelines regarding dietary supplement use, contact the authorities in your specific jurisdiction.